Th FR 3 Blade Aeratron is designed to provide you with an efficient, silent and eco-friendly experience for an affordable price. 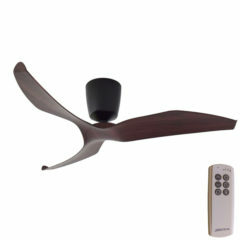 The FR furnishes quiet, smooth, and even airflow for a perfect living environment, all year round! This model is the comes complete with a LCD remote control with excellent features. 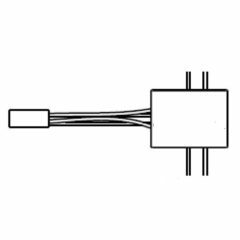 This new Aeratron FR series is light adaptable – it takes a 10w, 3000k or 5000k warm white LED light which is available to be purchased from the accessories section at the bottom of the page. 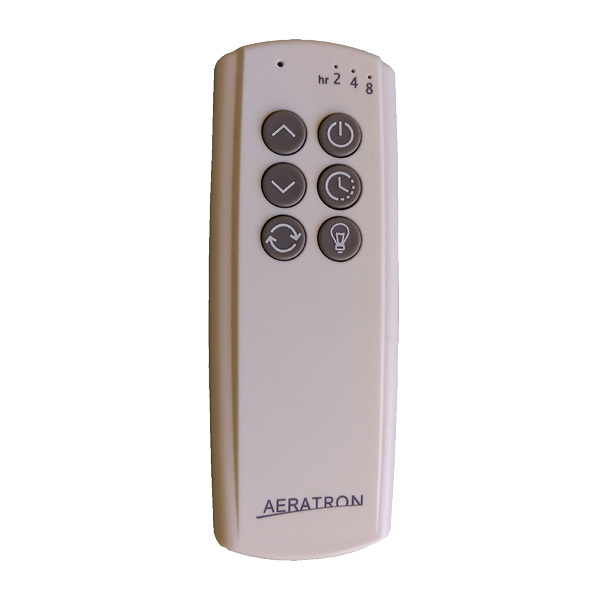 A wall control designed for use with the Aeratron ceiling fans. Must be installed by a qualified electrician. 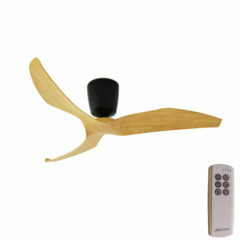 If you wish to control more than one ceiling fan you can purchase a single slave controller (1 per fan). Please see accessories below. 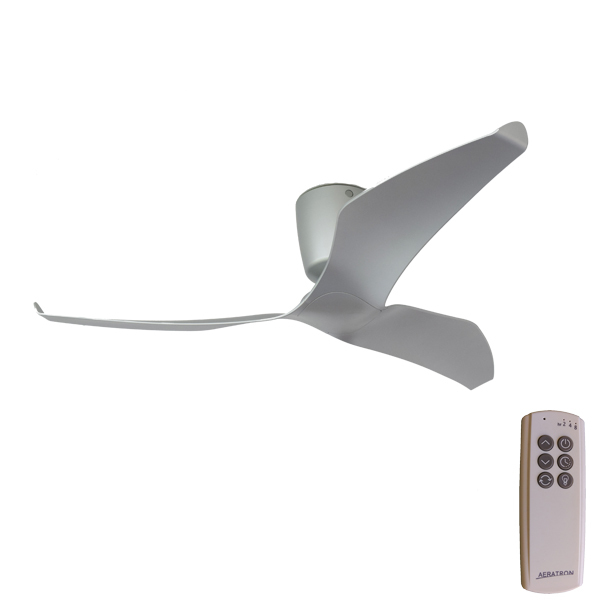 Once installed the wall controller gives you complete control of the fan, meaning you can turn it on/off, reverse the fan for summer or winter use, turn the light on and off and also manipulate all speeds. 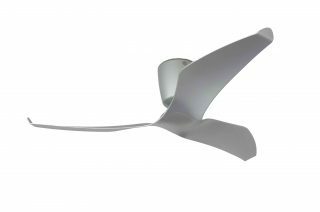 This is a light kit compatible with the new FR 3 Blade Aeratron series. 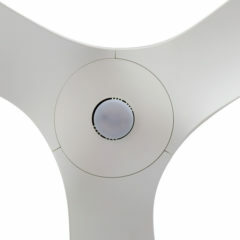 It will fit all the FR models and includes a 10w, 5000k cool white LED light. 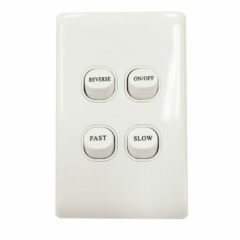 The FR / AE+ Home Automation Connectivity Kit allows for two separate switches giving you home automation control for seperate fan and light functionality. 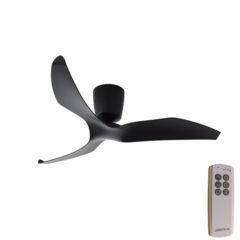 Once installed the wall controller gives you complete control of the fan, meaning you can turn it on/off, reverse the fan for summer or winter use and also manipulate all speeds. This is a light kit compatible with the new FR 3 Blade Aeratron series. 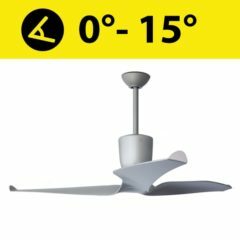 It will fit all the FR models and includes a 10w, 3000k warm white LED light. 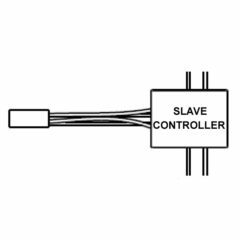 The FR / AE+ Series Slave Controller is to be used in conjunction with the master kit wall controller. 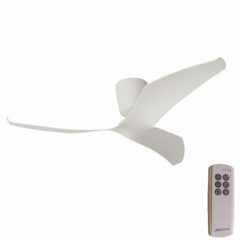 The slave controller allows you to control more than one ceiling fan simultaneously (one per fan). 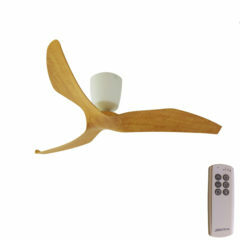 To connect additional ceiling fans you must purchase extra slave controllers and is limited to working with up to 8 ceiling fans in total.